If you would like to purchase a gift card for a specific amount, or an amount over $300, please call us at 847-972-2540(24/7 Support). * We can replace a damaged card when the customer presents the damage card. 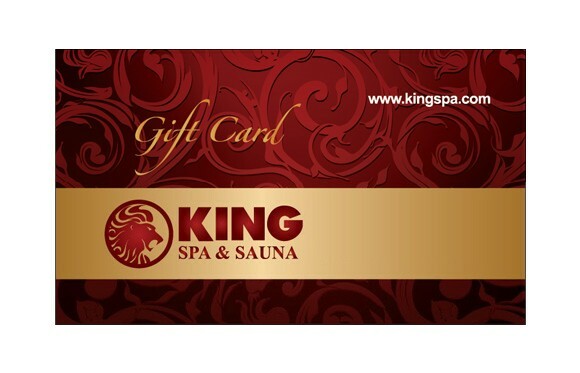 Orders placed online can be picked up at King Spa facility after 72 hours of order submission. This will allow us to filter fraud transactions, and also prepare the order for customer pickup at our facility. Thank you for your understanding.